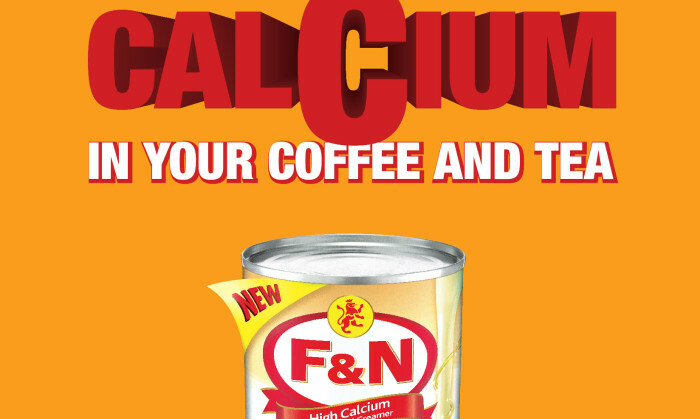 Malaysia – F&N Dairies has launched a full campaign for its newly improved Hi Calcium Sweetened Creamer with Lowe Malaysia this month. The countrywide integrated campaign runs in Malay and English languages encompassing TVC, digital, retail, print and radio. While the campaign aims to tell drinkers they can have calcium in their coffee and tea, the TVC illustrates the theme of a strong ‘family tower’ and a tea break where mum and dad get their calcium intake, alongside their children’s drinks. The digital execution of the campaign commences this week while the radio, TVC and print aspect of the campaign started earlier this month. Retail elements were released this May. The campaign was carried out by Lowe Malaysia, which is the country’s agency of record for F&N Dairies’ Sweetened Creamers and Evaporated Milk. See, who has close to 20 years of experience in the PR industry, will be replacing Rozani Jainudeen, MD of Weber Shandwick, who se..
Gong Cha rebrands to LiHo: Will it work? Currently, around SG$1 million has been spent on the rebrand including renovations. ..
Tencent partners with Disney to launch the first official Star Wars digital hub, allowing mainland Chinese fans to access the comp..